“People who lose weight effectively don’t rely on a quick fix or magic formula. They plan ahead. They get reliable and accurate information that suits their needs, tastes and lifestyle”. 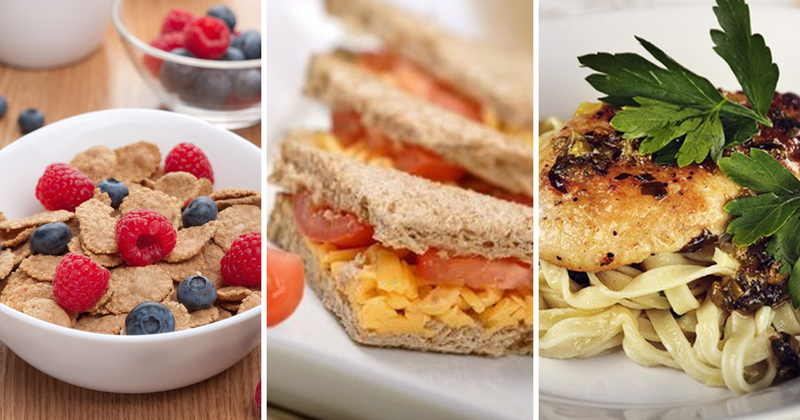 So here’s our guide for putting together a healthy, balanced diet plan that works for you. As you’re thinking about, and looking for ideas, for your plan – keep a pad and pencil in front of you. The first thing is to ask yourself is are you getting enough sleep? Lack of sleep can have a detrimental affect on weight, see our Doctor Usman’s Sleep and Weight Loss investigation. Make it part of your plan to get at least 7 hours a night. 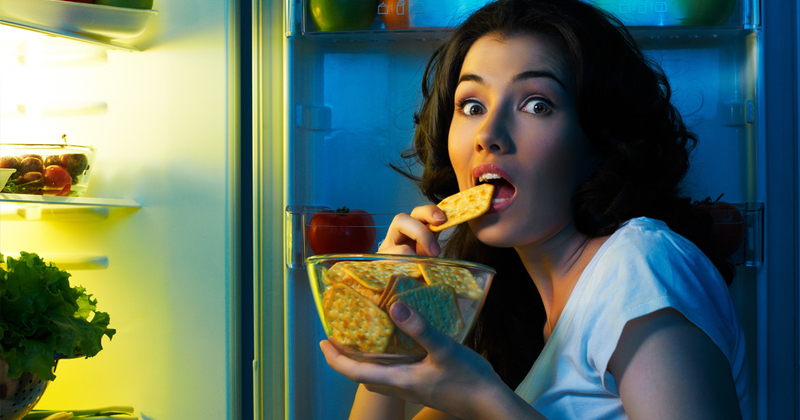 Keep a stock of low calorie snacks in the fridge. Slice up peppers, celery, carrots, cucumber, spring onions etc, and keep them in a bag in the fridge. Grab a few when you need to munch on something. Avoid sugary snacks, these will give you a quick high, leading to a quick low which will very likely have you raiding the cupboard again. If you know you’re going to crave something sweet, stock some low fat yoghurt, 80% cocoa chocolate (a single square (10g) should be enough to take the edge off), a piece of fruit, or a low cal hot chocolate drink. If you’re really not that keen on the idea of a pack-up, do your homework on the local places you can get something to eat at lunchtime. 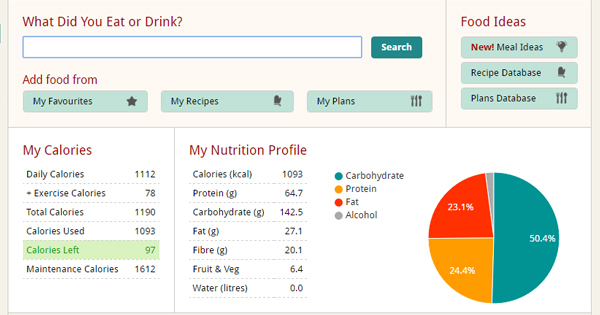 What have they got that’s within the number of calories you want to allow, that will keep you going till dinner? Plan where you’re going to go and what you’re going to have. 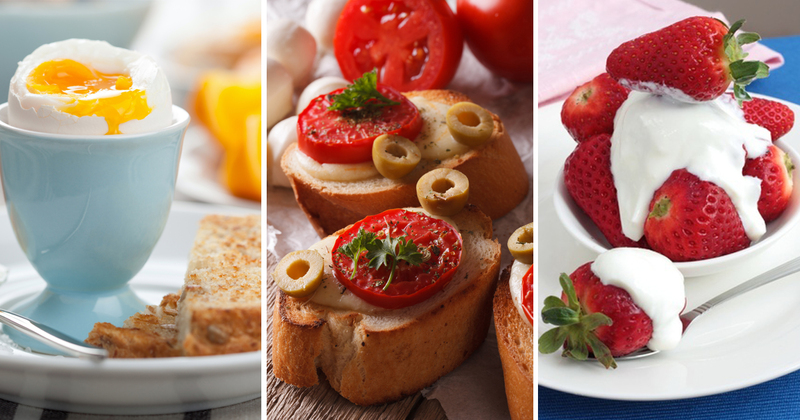 Think about times when you prefer to eat the most, and allow larger portions of your calorie allowance for them. This food group includes meat, fish, eggs, beans and pulses. WLR recommends aiming at about 20% of calories from protein when you’re trying to lose weight. It helps you feel fuller for longer and may help to protect against muscle loss when you’re on a reduced calorie diet, especially if you get some exercise. Choose low fat options like skimmed or semi-skimmed milk and low fat youghurts. It’s OK to make room for the odd sugary or salty snack – just focus on getting the good stuff first, eat less calories than you need to maintain your current weight, and your diet will be healthy and you will lose weight. The best laid plans . . . etc! Don’t let a day that doesn’t go to plan put you off. Life really does get in the way sometimes – the worst thing you can do is beat yourself up about it and give up.